Older people have a not undeserved reputation for complaining. Something we often complain about is technology. It has been challenging for Baby Boomers to master the ever evolving technological advancements of the digital age. Those born between 1946 and 1964 have straddled the analogue and digital eras. 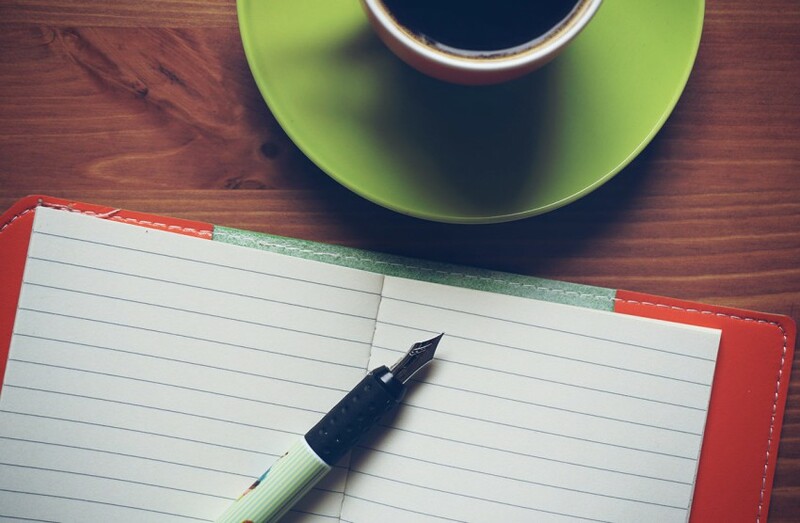 We were well into adulthood when we started transitioning from pen, paper and typewriter to computers, cellphones and other devices. I sometimes wish I lived in pre-digital times. Oh, no, you’re thinking. Here comes another complaint from a grumpy old person. About how things were better in the Good Ol’ Days. Wrong. I propose to highlight how older people can benefit from Information and Communications Technology on the World Wide Web. It’s all about help. Or rather e-Help, as it’s known online. I had a recent experience of e-Help that I would like to share with you. It happened when I got an idea to sprout mung beans. 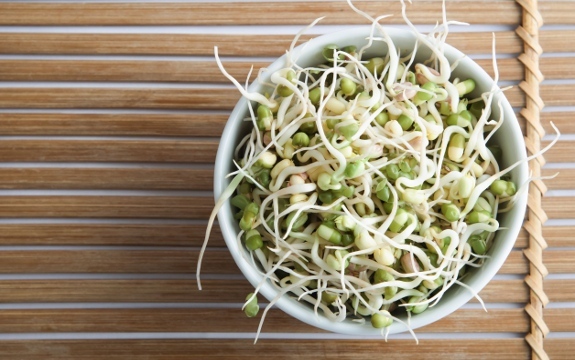 Google “superfoods” and you’ll see that bean sprouts make it on a lot of listicles of What 2 Eat 2 Live 4-Ever. 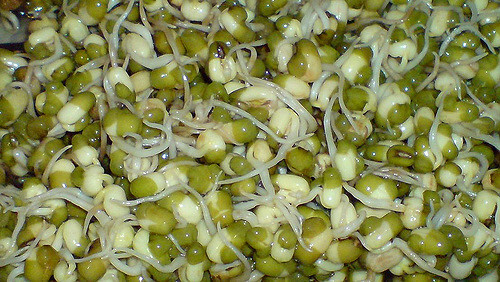 Bean sprouts in general, and particularly mung (or moong, same legume) have been shown to be very healthy. They are reportedly not just easy to eat – in salads, stir-fries or by the handful – but easy to grow. In years gone by I might have enquired about sprouting mung beans from a health food shop. However, as I have bemoaned in past columns, phoning is no longer the done thing. In case you didn’t get the memo, our juniors prefer to be texted. They won’t answer if you call, and don’t bother leaving a voice message because it probably won’t be listened to. It was my curiosity about sprouting that led me to seek e-Help. 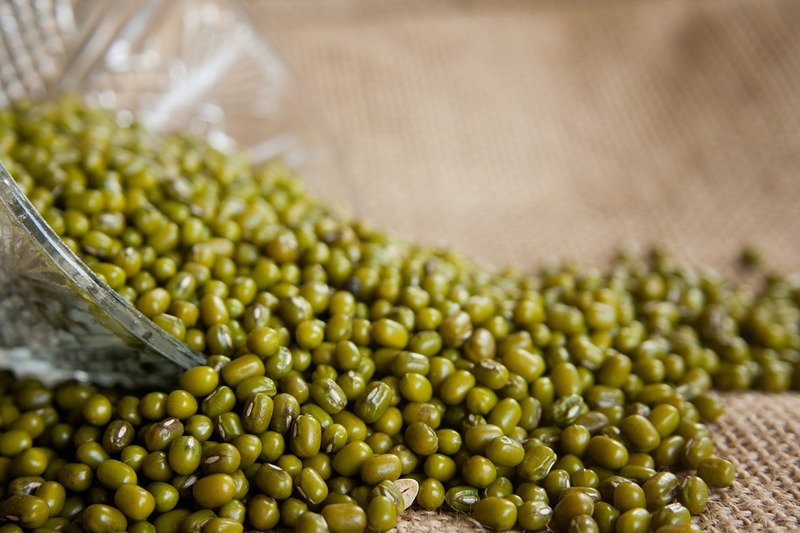 I was reading up on mung bean sprouting techniques and – sorry to say, Dear Reader, it was the reading part that stymied me. I had questions that FAQ (Frequently Asked Questions) could not answer. I wanted to see what those sprouts would look like when fully sprouted. There was talk of “tails” that I wanted to see with my own eyes. It was my frustration with what basically amounted to reading a manual online that led me to the world of instructional videos. A click or two later, I found myself watching an enthusiastic Korean chef demonstrate her grandmother’s method of sprouting mung beans. Using only a bucket in her kitchen sink! I was hooked from the moment Maangchi waved on my screen and announced “Today we are going to start new project!” If there’s a vibe that works for me lately it’s Effortless, and that was how bean sprouting looked. At least while watching Maangchi do it. Talk about motivational! Maangchi’s instructional video got me excited about the health benefits of growing sprouts, not only for my belly but for my brain too. My focused following of Maangchi’s directions surely qualifies as an anti-Alzheimer’s exercise. Paying attention, concentrating on learning, mastering a new skill – those are all recommended activities for ensuring brain health in old age. That’s what I’m doing when I watch Maangchi. …and end up with a mound of crunchy sprouts. I saw their long tails in Maangchi’s bucket in her sink so I now have a tangible goal to achieve in my own sprouting. Admiring my first crop of sprouts I felt like a proud farmer. So far I have only watched Maangchi’s How To video on sprouting. But I have bookmarked several of her sprout-based recipe videos where she shows you how to cook what you’ve grown. I don’t think I would have ventured into sprouting if it had not been for the e-Help I got from Maangchi’s Instructional Video. It was seeing her do it, in her own kitchen, that gave me the confidence to sprout in my own sink. Would I be sprouting so happily if I had got my instructions on the phone or from a book? I doubt it. Maybe not even if I’d watched Maangchi sprouting in person – because that cute Korean accent of hers means I sometimes need to stop and rewind to understand what she’s saying.